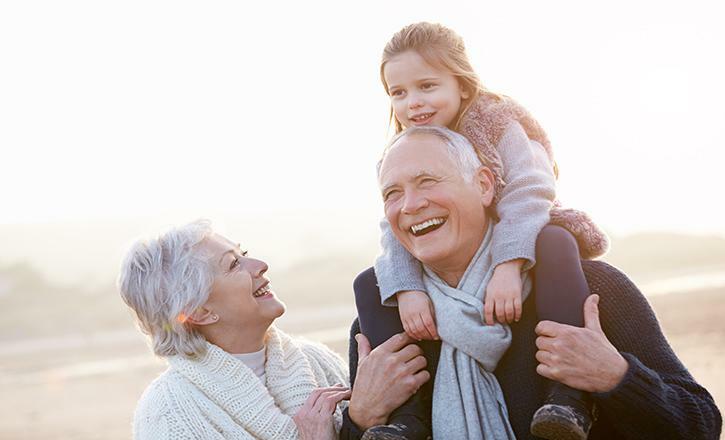 ﻿﻿Planning for retirement﻿﻿ should begin at an early age - ideally while you're in your 20s. However, it should be a priority at any age, and it's never too late to start. Here are some tips to help you no matter where you are in the planning stage. No matter your current age or circumstance, now is the best time to start your retirement planning. Even people in their 50s and 60s should make it a point to put some money back for the future. Cut expenses and find ways to save more of your income for retirement investing. Think about what you want life after retirement to look like. Do you want to be able to travel? Pick up a new hobby, spend time with family? Include where you will want to live. Maybe you'll move into a retirement community or to a new location. Work with a retirement planner to help you determine future costs while factoring in inflation. This will give you an amount you need to live the life you want. As people age, they often face more medical issues. Medicare may not be enough to sustain them through their retirement years. Think about what ﻿﻿medical coverage﻿﻿ you will need. You'll probably want other health insurance, and you may even want to invest in long-term care insurance. You don't want to be limited on where you live the last months or years of your life because you can't afford quality care. Don't forget to think about long-term needs, such as assisted living or home health care. A common mistake people make is set up a retirement plan and forget about it. Instead, take time out to review it and see how it may need changed. When you're younger, you want to set up a more aggressive portfolio, which will increase your return at a higher rate. As you get closer to retirement age, you want to move your money to safer investments to reduce the risk. Before you enter retirement, you should make sure your home is either paid off or you sell it for a smaller place you can purchase outright with the funds from the sale. By cutting out a mortgage, you reduce the amount of money you need for retirement. A second benefit is being able to sell that home in the future to help pay for assisted living or other residential care. Since your home is often the biggest investment you have, it's important to use it wisely to enhance the rest of your life. Planning for retirement isn't a one-time activity. Even after you set up a ﻿﻿﻿﻿retirement plan﻿﻿﻿﻿, you should review your portfolio as well as your goals at least once a year to ensure you're moving in the right direction. If you're diligent with your income and retirement funds, you can live a comfortable life you enjoy. If you still have questions or concerns regarding your retirement planning or an interest in our facilities at ﻿﻿Canterbury-on-the-Lake﻿﻿, please be sure to ﻿﻿contact us﻿﻿. We would love to speak with you.